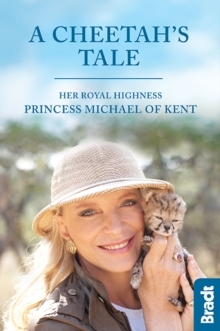 From HRH Princess Michael of Kent, bestselling author of The Queen of Four Kingdoms, comes the extraordinary second volume in the Anjou trilogy. Yolande, the Queen of Four Kingdoms is dead. 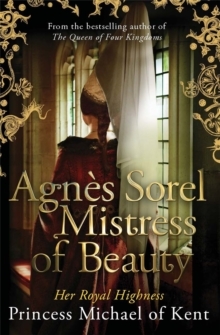 Agnes Sorel, beautiful, innocent, twenty years old, had arrived a year earlier with the court of Yolande's son, Rene D'Anjou, and remained with his mother at her request, knowing how much the King of France, her dissolute son-in-law Charles VII, would need wise guidance. As a trusted confidant of Yolande, Agnes captivates everyone she meets, and in her role as a demoiselle to Rene's wife, Isabelle of Lorraine, Agnes finds herself firmly ensconced in the royal court. Soon though, whispers at court regarding Charles's burgeoning feelings for her begin to grow, and despite her best efforts to resist, Agnes is alarmed to discover that she too is in love. 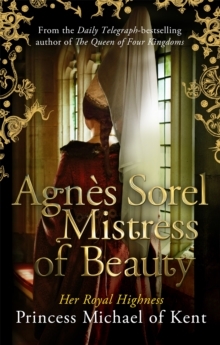 Plagued by guilt but unable to deny her feelings for the King, Agnes is forced to choose between her love for Charles, and her duty to herself . . . 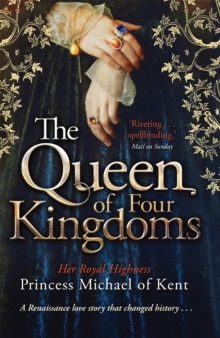 Praise for The Queen of Four Kingdoms: 'Meticulously researched and powerfully evoked.' 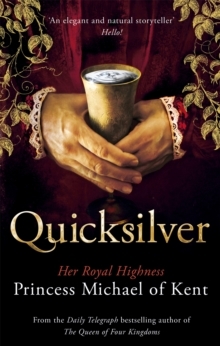 Philippa Gregory 'Takes the reader to the heart of this glamorous, dangerous world, and holds them spellbound.